A Call of Duty Collection – Would It Work? With the release of the Master Chief Collection last week, I got thinking, along with my friends, whether or not a similar collection would work for the Call of Duty games. Well I’ve been thinking about it over the last week, and I think I have a pretty good answer to that question now. The short answer is a really unsatisfactory Maybe. The long answer is a bit more complicated though, so let’s dive in. First of all, let’s look at what might be the first option – A collection containing Call of Duty, Call of Duty 2, and Call of Duty 3, potentially something like a “Classic Call of Duty Collection.” While this makes the most since, since the three older games are the closest to an actually major anniversary date, I actually think this is probably the least likely option, aside from a World at War update, which I’ll hit on later. I think that this isn’t a likely option mainly because the audience just isn’t quite there – these games were big players on the PC, but not so much on consoles. Any Collection would probably have to be marketed at the consoles, since I’m pretty sure that all of these games are readily available already on PC markets for cheap. How I do see these games working is as a budget priced digital only release. Release all three together for maybe $25-$30, with an achievement list that is similar to what 343 Industries did with Master Chief Collection; maybe some visual upgrades and the original multiplayer back; and maybe that would do okay. I definitely don’t see it doing as well as the Master Chief Collection will end up doing; nor would it do as well as a different option in the franchise, so let’s move on. 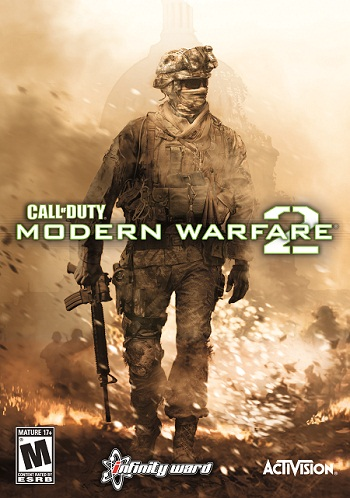 Moving on from the Classic games, we get to the Modern Era games – The Modern Warfare trilogy, World at War, and the two Black Ops games. I wouldn’t even consider Ghosts since it just came out last year, and I think that if Activision has any interest in doing a Collection, it’ll be done in the next couple years. World at War, being the series black sheep, I don’t think would have enough drawing power to support an anniversary edition, let alone value. Maybe as a solo release on the 10-year mark, it could see some life. So really that leaves two options – a Modern Warfare Collection or a Black Ops Collection. Which option they would pick I think depends on what Treyarch has planned for 2015. If they are going the Infinity Ward route, and starting a new sub-series for the current-gen consoles; then I don’t see a Black Ops Collection being the choice, at least not yet. 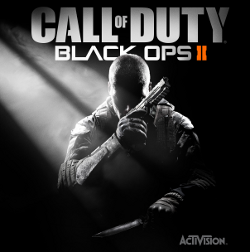 If they are indeed making a Black Ops III, as some rumors suggest, then I could see some sort of combination pack being a real smart option. Combine the two previous games with the new game as one pack, and I think you’ve got a really solid package that would separate itself from the rest of the FPS pack. Ultimately though, I think if Activision is thinking of doing a collection, I think the clear option is putting together all three Modern Warfare games. Going with that option, that really opens up a couple other questions though. The Modern Warfare sub-series is Infinity Ward’s, which would mean potentially putting Ghosts on hold. There’s no reason both couldn’t happen at the same time, but I think it’s unlikely – it would divide the market, and Activision likes the money Call of Duty provides. 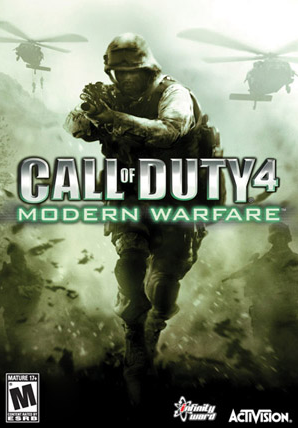 The other question would actually relate to what they title the collection – if they go the Halo route and tie it in with a major, 10-year anniversary, they would have to wait until 2017 for Call of Duty 4: Modern Warfare‘s anniversary. The problem with that is that, going by the current three developer system they have, 2017 is Sledgehammer Games’ year – which means they would have some pretty serious questions to answer. 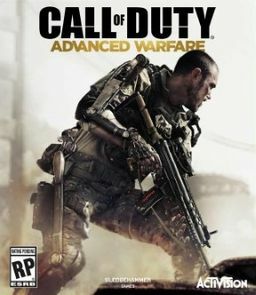 Would Activision switch the cycle up for this – meaning Advanced Warfare 2 gets shuffled around? Or would they both come out in the same year, taxing Infinity Ward with Ghosts 2‘s DLC and the collection at the same time? Ultimately, I think the second option is more likely of those; but I also see a different answer to the problem. Instead of labeling it an “Anniversary Collection,” thus tying it to a year; call it an “Anthology,” which opens up more release options. You could in theory, release it at any point, sneaking it in during a slow summer, which wouldn’t take away from whatever major entry is that year’s market. You don’t need to add any visual upgrades, although they wouldn’t hurt; all that really needs to be done is get the code to work on Xbox Ones and PS4s, and fix the multiplayer bugs that plagued the first two games. I wouldn’t price it at $60 either, especially since the games aren’t particularly old; and you’re looking at three instead of four a la the Halo collection. Even putting it at $40 or $50, I think you’ll get more people that may be on the fence – and still getting plenty of money. 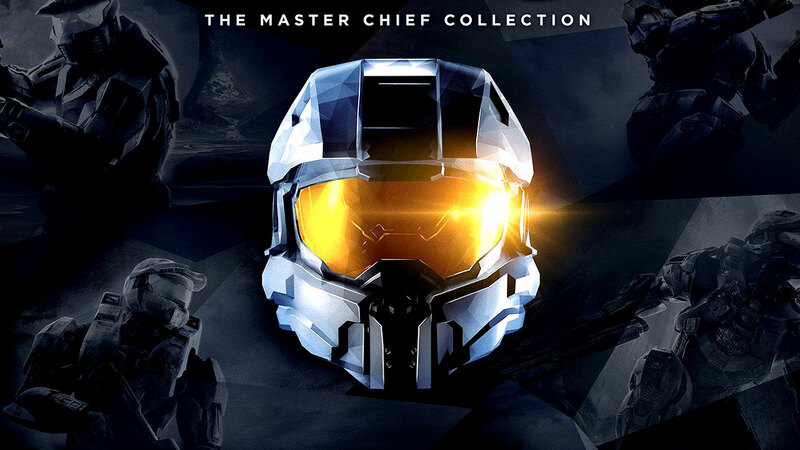 Include the DLC maps, craft a strong Achievement list that is full of great ones, just like with the Master Chief Collection, and I really think it could work. Whether or not a Call of Duty collection would perform well isn’t really the question though. I think it would be guaranteed to sell well. What isn’t a sure-bet though is if it would have the same emotional connection that the Master Chief Collection has had. I’ve been a huge fan of CoD since day one, but even still, the Halo games hit that particular nerve better. I get amped more for those games, and the Master Chief Collection really hit that nail on the head. I think it would work, but I don’t know that it would get the same charge from gamers. 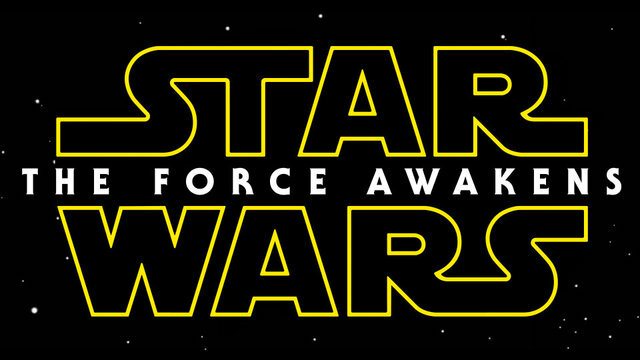 Who knows – maybe we’ll find out, maybe all of this is just speculation. 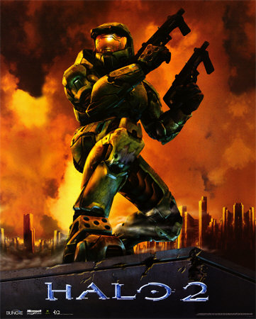 Continuing through the four games in the Master Chief Collection, today we’ll look at 2007’s Halo 3. 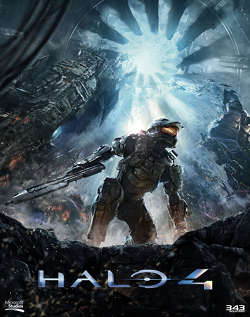 Halo 3 was, at the time, the biggest launch of all time – perhaps partially due to being the first game in the series on the Xbox 360; but also because it was the conclusion to the Covenant war. Story-wise, none of the Bungie Halo games have ever disappointed me, Halo 3 was no different. 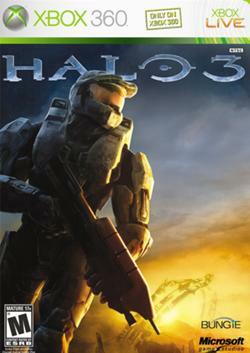 But Halo 3 also was a pretty big shake-up on the Multiplayer front. 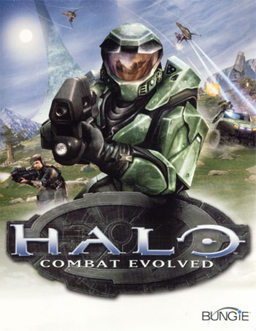 Halo 2 was really the game that validated Xbox Live for online play, but it was still in its infancy; by 2007 it was more stable, and that meant that Halo 3 could do a little more. The biggest change up was really thanks to Forge – the in game map editor; along with custom game variants. Bungie saw that people were playing certain game variants in LAN settings that weren’t part of the hoppers online, but with Forge and the better flexibility of the game and Live, were able to start putting custom maps and gametypes online. 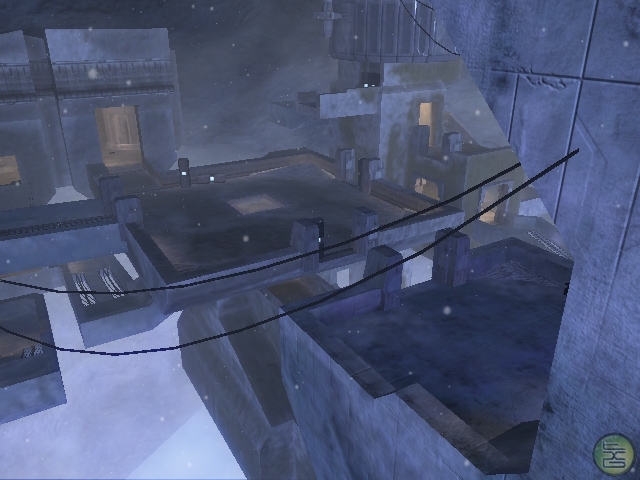 As we’ve done all week, I want to look at a couple of the skills that Halo 3 requires; then look at some of my favorite maps. 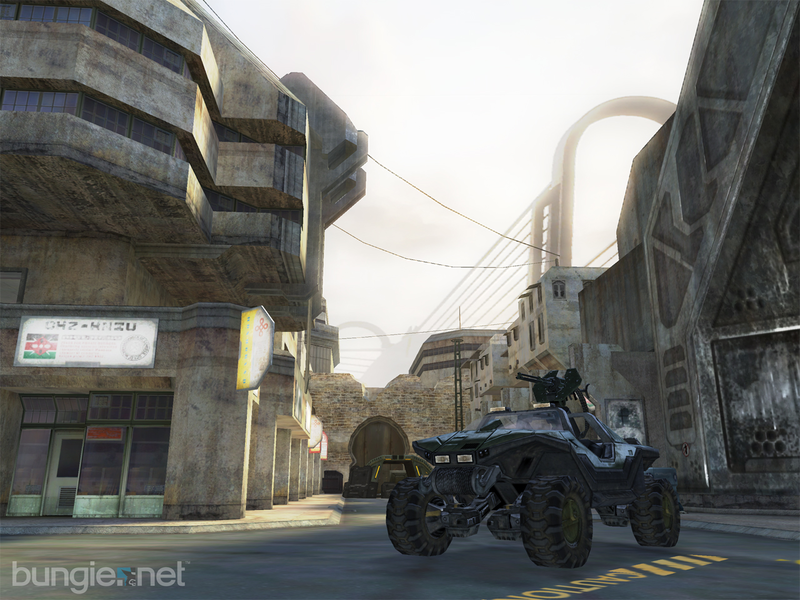 Halo 3 really shook it up a little with the multiplayer – especially from Halo 2. Sweep sniping is all but gone, thanks to the aim assist being much less noticeable. Dual-wielding is still around, but the options are a bit different. The Assault Rifle is back as a default, no longer the SMG. The Needler is no longer a dual-wieldable weapon. There are also new deployable items scattered around the maps; these include the flare, bubble shield, trip mine and power drain. While it’s not quite as important to control these as the power weapons, it’s still good to try to. A power drain can help clear out a room being held; and a trip mine can take out a vehicle that’s been dominating you. The Battle Rifle at this point is a four shot kill, assuming that last burst hits the head – so your skills with that weapon will transfer over from Halo 2 or if you’re a newer player, Halo: Reach and Halo 4. One other weapon that has become a standard over the last 7 years is the Spartan Laser. It made its debut in Halo 3, giving players a solid second option against vehicles instead of the Rockets. 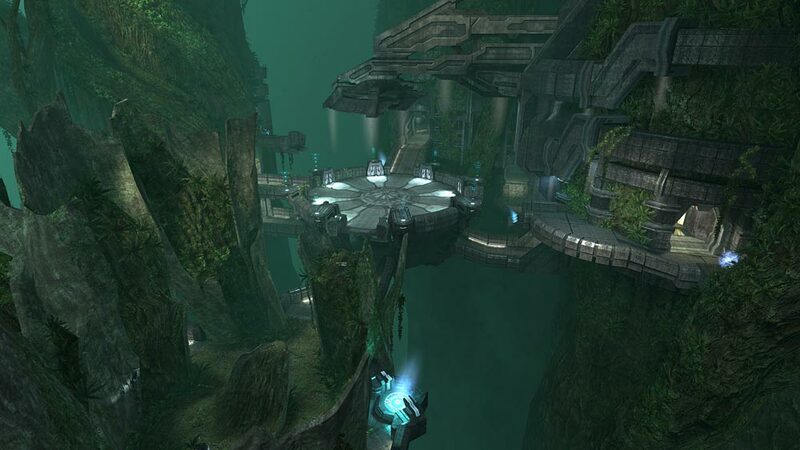 Map-wise, Halo 3 had some really strong maps that dominated gameplay – both small and medium sized maps this time around. 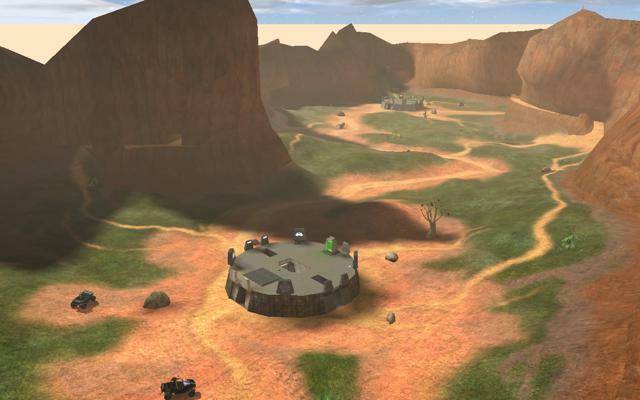 Halo had great mid-size maps; Halo 2 had much better small maps – Halo 3 has a few good ones at each size. We’ll start with the smaller ones first. Probably the best all around small map, in my mind, is Guardian. It’s very similar in layout to Lockout, with a little bit more visual flair. It’s not an exact remake, but the general flow is very similar – sightlines that are about the same, and pretty much the same general shape. While there are a few good spots for snipers, there are also enough flanking routes that us close range guys can easily get around behind them. It’s also a really good map to mess around with in Forge – I can remember making some real fun Infection layouts on it. It’s also probably the best map for playing Swords on, I think. 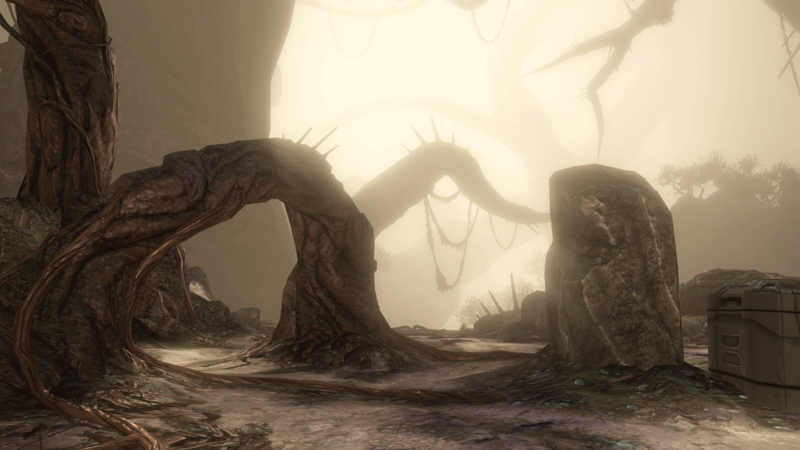 A more mid-size map that really stood out has to be The Pit. It’s a symmetrical map, that is perfect for team games – especially CTF; but really, anything plays well on it. It’s possible to place vehicles on the map in Forge, but they don’t spawn by default, and even then the vehicles are only the smaller ones. The sightlines are really clean, snipers and BRs really dominate, but at the same time, each of the major landmarks is small enough for a sword or shotgun to clear them out. Oddball is a lot of fun, Assault is always tense – CTF almost always comes down to the very last minutes. It’s definitely got one of the more action packed openings to any map, with most matches starting with a rush towards the Rockets. Learn how to get away from the grenades, or find a way to flank around the side. Another mid-size map, albeit a bit on the larger side of things, that I always liked was Narrows. Another symmetrical map, it’s a phenomenal sniper map, with really clear, long sightlines. That said, unless you’re actually playing Snipers, the under-bridge route along with the man cannon makes it possible to get around their view. The man cannons open up a few unique options using the new deployable gear – tossing a Power Drain through the man cannon can help ensure you have a safe landing. 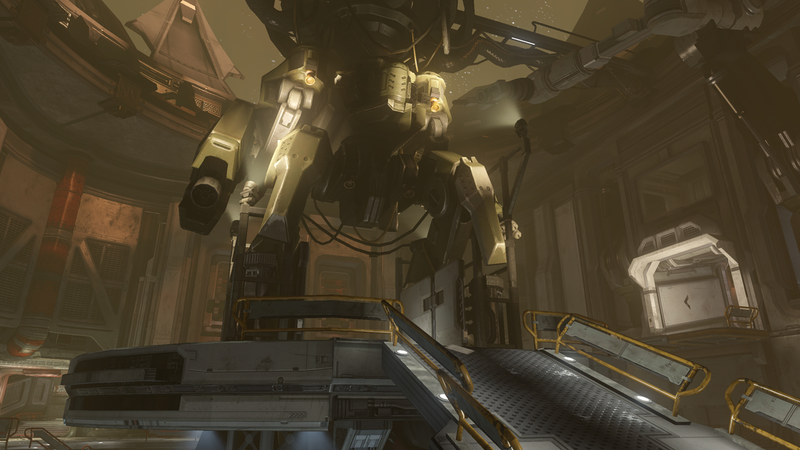 It’s a great map for CTF – again, the man cannons open up a pretty cool capture path. Oddball can be fun, but it is possible to get out of the map, which kind of breaks that gametype. I never played around too much with Forge on it, but I can definitely see some good maps coming out from it. 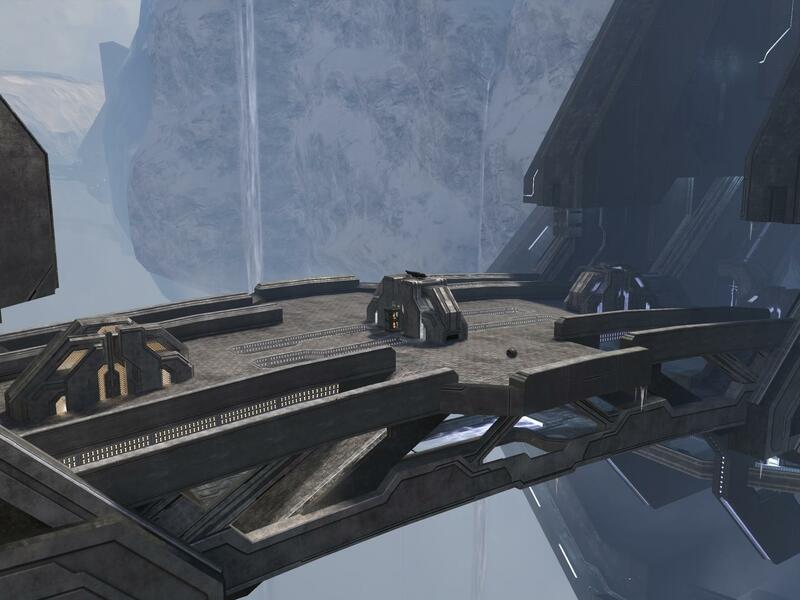 One last map to look at, Halo 3‘s answer to Blood Gulch, which doesn’t appear in this game, is Valhalla. It’s got the same design principle – symmetrical bases, with a wide open canyon between them. Before it got muddied up with Mantises in later games, Valhalla was a really strong option for vehicle combat. Banshees, Warthogs, Mongooses, and Wraiths all spawn in the default variant. This makes controlling the Laser, Rocket Launcher and Missile Pod very important. You only other option really is a good sniper, or solid grenade skills or boarding skills. Long range firefights tend to dominate the matches, but there are definitely some real close spots that a Shotgun or Mauler can do well at; in particular inside the bases for objective games. One final point to consider – some of my very favorite maps that I used to play back in 2007 or so were player created variants. 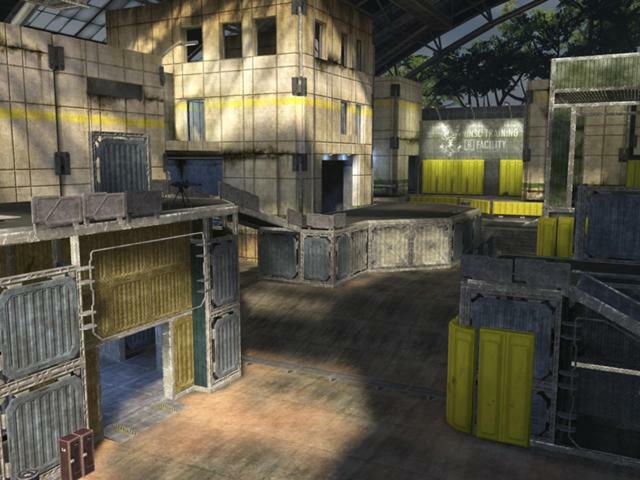 Almost every LAN party we had we played a couple Infection variants on Last Resort custom maps, or Sand Trap maps. Storm the Beach was probably the first map I downloaded – I think just about anyone that was around with the launch remembers this map. Don’t be afraid to look through file shares to find custom maps and games.